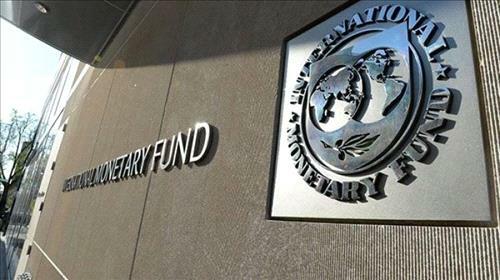 AMMONNEWS - The International Monetary Fund (IMF) will start conducting the 2nd review of Jordan's economy under a 700-million-U.S.-dollar Extended Fund Facility on January 27, Jordanian Ministry of Finance said in an emailed statement on Saturday. The IMF mission will spend two weeks in Jordan meeting with several officials, including officials at the Finance Ministry and the Central Bank of Jordan. The IMF's visit is part of the follow up on Jordan's fiscal reforms and procedures taken under the agreement between Jordan and the fund. In 2016, Jordan reached a 36-month deal with the IMF to embark on reforms to reduce public debt and conduct several fiscal reforms including increasing the bases of payers of income tax among others issues. The recent endorsement of the income tax bill, which was received be nationwide protests is part of these reforms.